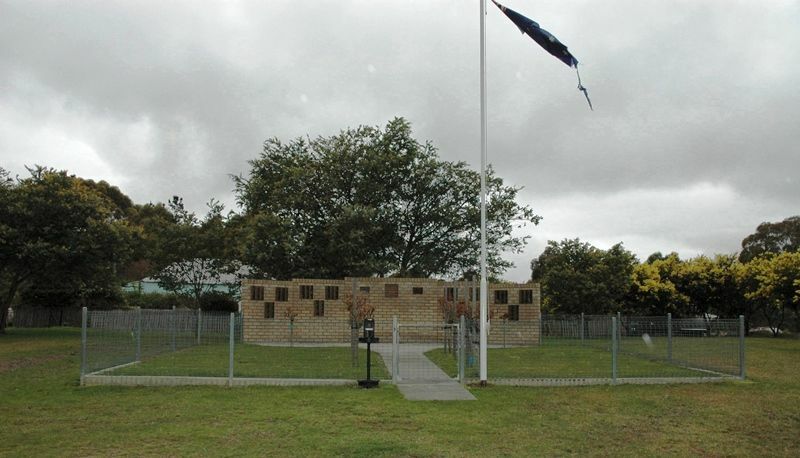 The Coalminers’ Heritage Wall is a monument to the miners who hand-tunnelled a coal mine beneath the Mt. 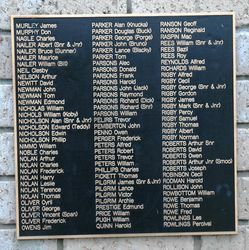 Nicholas Range. 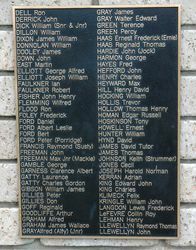 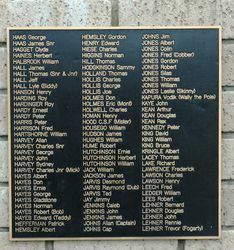 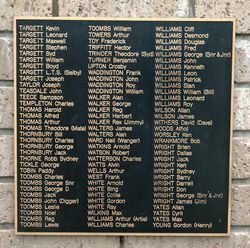 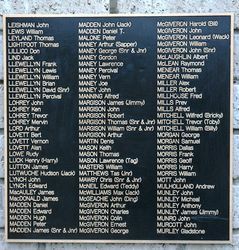 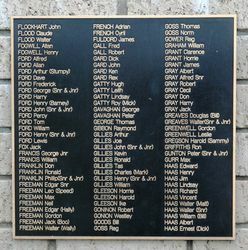 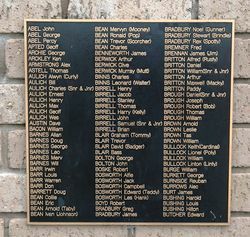 The wall contains the names of 1200 miners and a plaque acknowledges those who perished. 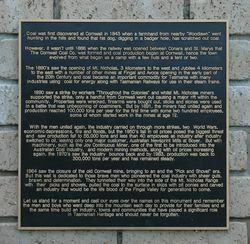 Coal was first discovered at Cornwall in 1843 however it wasn’t until 1886 when the railway was opened between Conara and St Marys that The Cornwall Coal Co. was formed and coal production began at Cornwall. 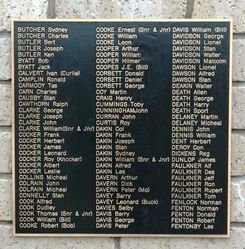 The 1890’s saw the opening of Mt Nicholas, 3 kilometres to the west and Jubilee 4 kilometres to the east with a number of other mines at Fingal and Avoca opening in the early part of the 20th century and coal became an important commodity for Tasmania with many industries using coal for energy along with Tasmanian railways for use in their steam trains. 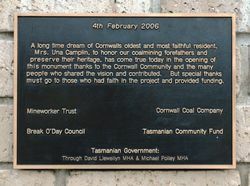 A long time dream of Cornwalls oldest and most faithful resident, Mrs Una Camplin, to honour our coalmining forefathers and preserve their heritage, has come true today in the opening of this monument thanks to the Cornwall Community and the many people who shared the vision and contributed. 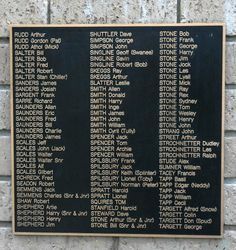 But special thanks must go to those who had faith in the project and provided funding. 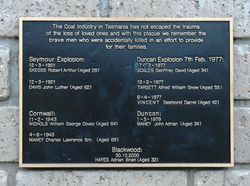 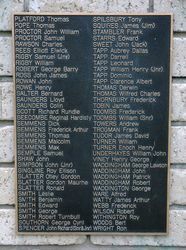 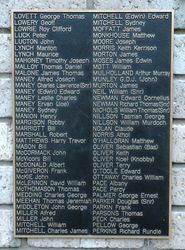 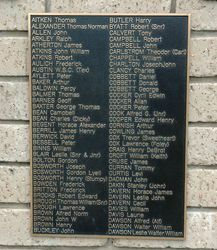 The Coal Industry in Tasmania has not escaped the trauma of the loss of loved ones and with this plaque we remember the brave men who were accidentally killed in an effort ot provide for their families.